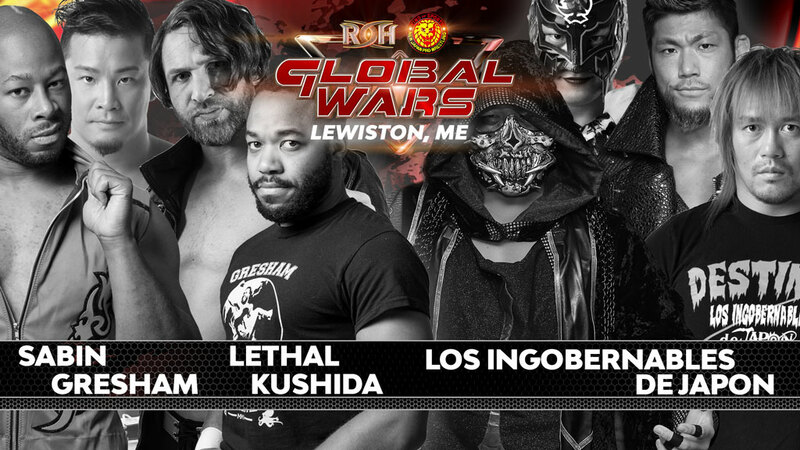 Cobertura: ROH/NJPW Global Wars "Lewiston" - "Starting with the right foot"
Na noite desta quarta-feira (7), a Ring of Honor, juntamente com a NJPW, realizaram na cidade de Lewiston, o primeiro evento da tradicional turnê Global Wars. Como destaque da noite, Jay Lethal, Jonathan Gresham, Chris Sabin e KUSHIDA juntaram forças para enfrentarem os Los Ingobernables de Japon. Singles Match: Flip Gordon derrotou Eli Isom. Tag Team Match (Non-Title Match): ROH World Tag Team Champions SoCal Uncensored (Frankie Kazarian & Scorpio Sky) derrotaram The Bouncers (Beer City Bruiser & Brian Milonas). Singles Match (Non-Title Match): ROH World Television Champion Jeff Cobb derrotou Cheeseburguer. ROH World Six-Man Tag Team Championship Match: The Kingdom (Matt Taven, TK O'Ryan & Vinny Marseglia) (c) derrotaram Dalton Castle & The Boys. 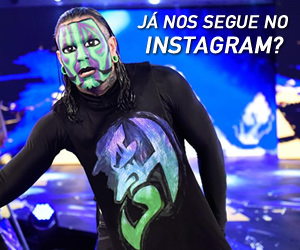 ~ Primeira defesa com sucesso no terceiro reinado. 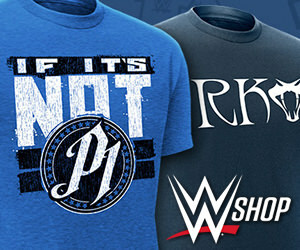 Tag Team Match: The Briscoes (Jay & Mark) derrotaram The Elite (Cody & Hangman Page). Singles Match: Juice Robinson derrotou Christopher Daniels. Tag Team Match: Bully Ray & Silas Young derrotaram Young Bucks (Matt & Nick Jackson). Eight-Man Tag Team Match: Los Ingobernables de Japon (Tetsuya Naito, EVIL, BUSHI & SANADA) derrotaram ROH World Champion Jay Lethal, Jonathan Gresham, KUSHIDA & Chris Sabin.